PHILADELPHIA, PA—Precision Realty Group has joined CORFAC International as its newest domestic affiliate and will cover Philadelphia’s urban and suburban submarkets and Southern New Jersey. “We are pleased to welcome Precision Realty Group to CORFAC International, Precision Realty Group’s extensive local knowledge and contacts in the Philadelphia area strengthens our global network and provides our members with best-in-class real estate services in an important US market.” – Scott Savacool, CCIM, SIOR, 2015 President of CORFAC International. 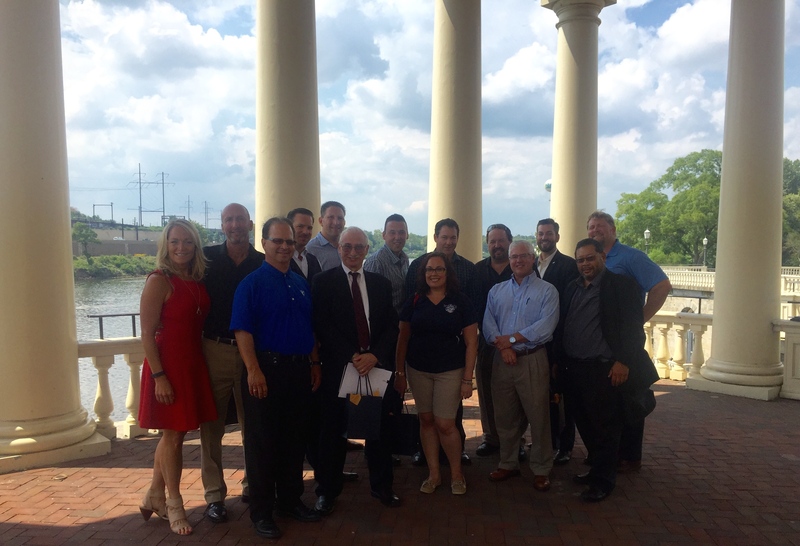 A Huge Thank you goes out to Lou Rodriguez of Rodriguez Consulting who hosted yesterday’s Roundtable. The impactful topic, “The Power of Mentors” created a platform for an amazing conversation. BCA Members learned about Rodriguez Consulting’s work on all the Philadelphia water systems including Fairmount Water Work’s Museum! It was fascinating to learn Philadelphia’s original water system consisted of tanks and pipes made of wood! Many members contributed their thoughts including Mitch Weinick, who differentiated the terms Advisor, Role Model, Coach, and Mentor for the group. Mentors can take any role in life, and are valuable at any age, and many members agreed it is important to mentor those who are younger. Phil Jaurigue and Brian Lipstein contributed that it can be lonely at the top of your company, so learning from those you mentor and taking advice from others is important. Thanks to all the BCA Members who contributed their time and energy to the BCA “Braintrust” and enjoyed a beautiful day out at Fairmount Water Works!